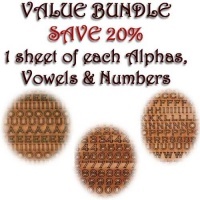 Money saving value bundle, save 20% on individual prices and still earn loyalty points! 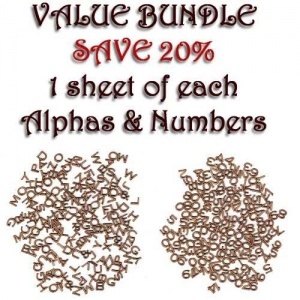 Each bundle contains 1 of each sheet of Copperplate Gothic mini MDF alphabets and numbers. Create greetings, titles and mini signs - can also be painted, inked or stained. 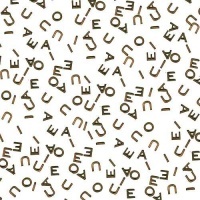 Thin and lightweight, can be used on virtually any surface, including papercrafts without adding bulk or weight. 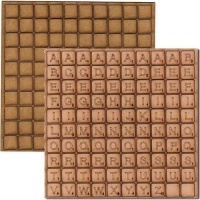 Mini Alphabet Sheet contains 203 miniature uppercase MDF wood letters in Copperplate Gothic font - 6 of each letter, 10 of each vowel plus 3 x &. 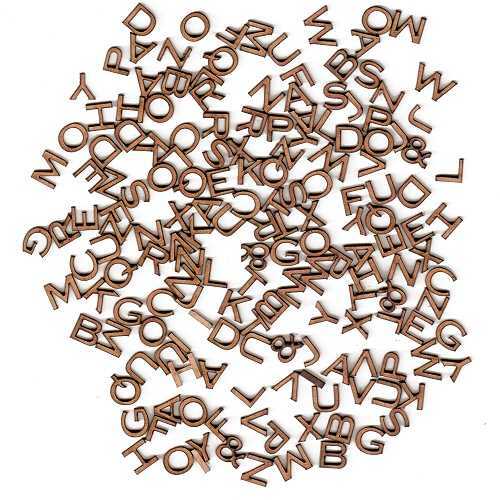 Each alphabet letter measures approx 9mm tall and is cut from 2mm thick MDF. 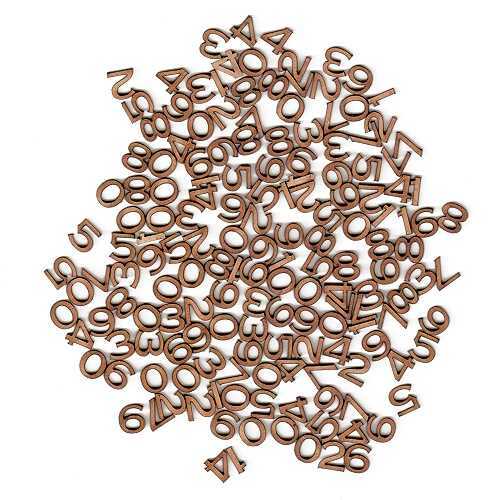 Mini Numbers Sheet contains 165 miniature MDF wood numbers in Copperblack Gothic font - 15 of each number from 0 to 9. Each number measures approx 9mm tall and is cut from 2mm thick MDF.